In this evolving digital world, having the right project management software is a crucial advantage. 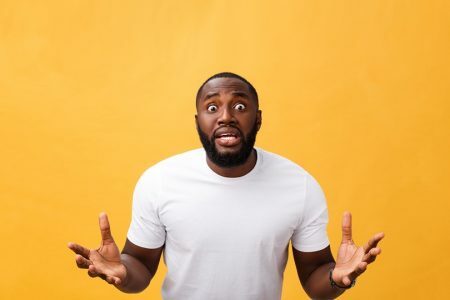 Ironically, as per the findings of the 2018 Agency Growth Report, more than 40% of creative and marketing agencies still manage their projects on Excel spreadsheets and are dissatisfied with the results they get using a project management tool. It’s sad, but the only reason these agencies don’t feel happy with the current implementation of their project management tools is that they picked the wrong tool or failed to understand how it works. This brings us to an important question – Which project management tool would work best for your agency? Well, the answer to this question is right here. 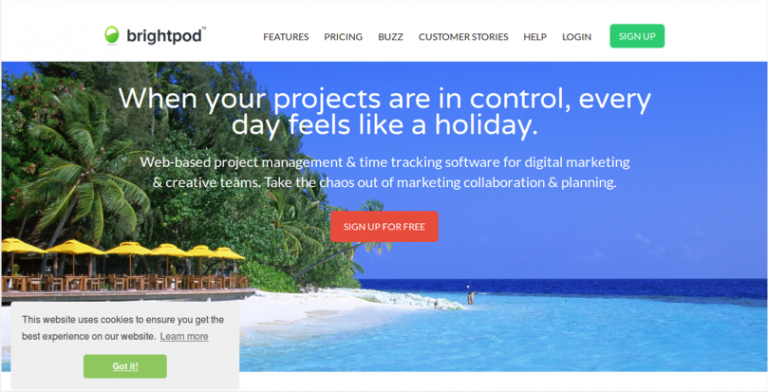 In this post, we’ve compiled a list of tools that are known for helping creative and marketing teams stay up-to-date on their to-dos, tasks, and projects. 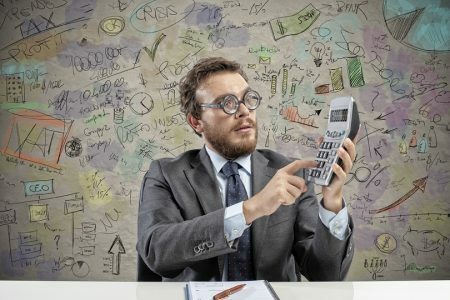 Every project management software or tool listed here has an easy-to-use interface, is packed with unique features, and offers regular updates. Just go through the list and see what tools are likely to address the challenges you face at your agency. 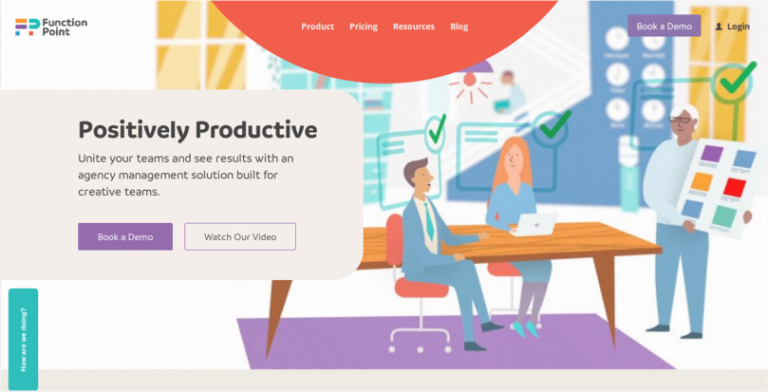 ProofHub , an all-in-one project management software that is designed to overcome all the challenges that are faced by a growing organization or team. 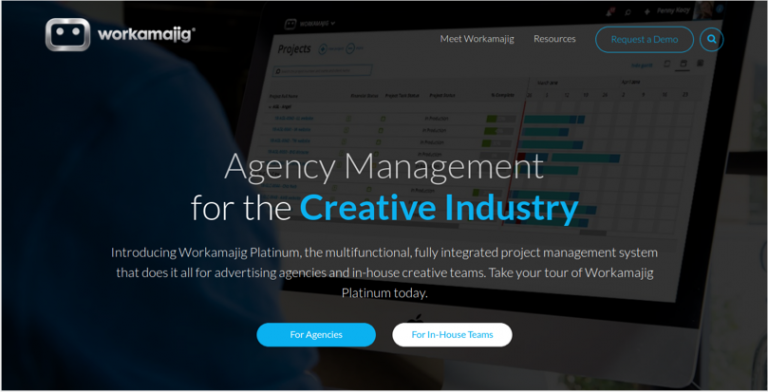 With users like NASA, Disney, Netflix, Taco Bell and more, ProofHub surely stands out as an amazing tool for creative and marketing agencies who are looking to make managing work simpler. 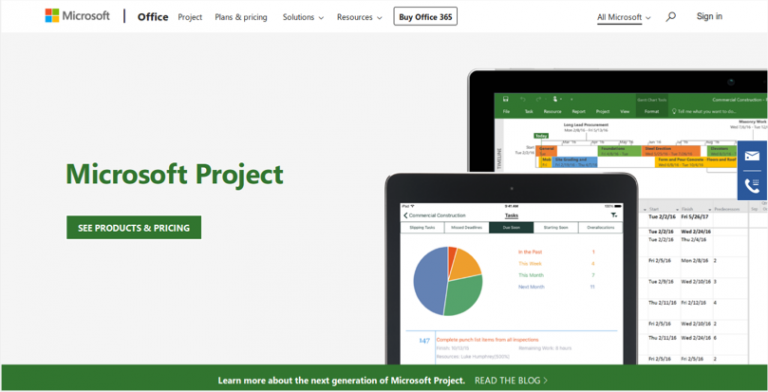 Microsoft Project is a tool used by more than 20 million users for project management, resource management, and portfolio management. 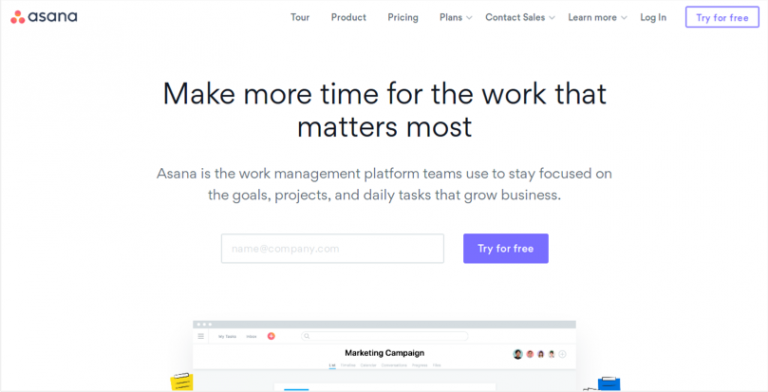 Asana is a web and mobile application that combines all the elements of project management, file storage, and collaboration to help teams manage projects better. 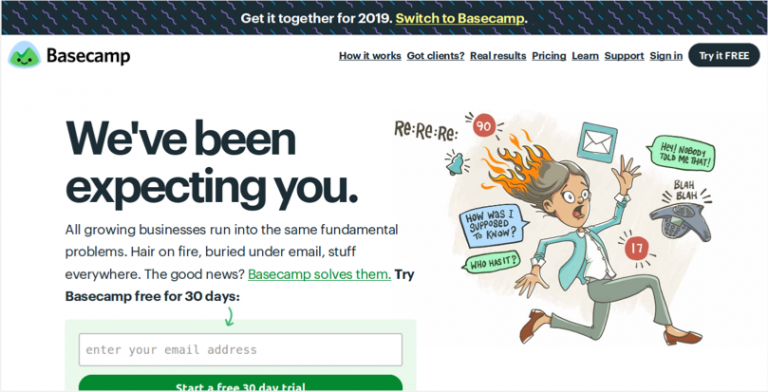 Basecamp is a go-to project management tool for teams that are looking for a simple, easy-to-use tool for effective communication and task management. 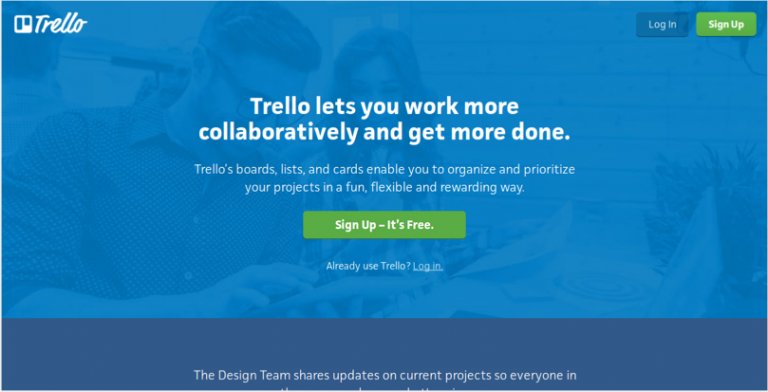 Trello is a creative tool that allows teams to visualize tasks and everyday assignments on a cardboard-like dashboard. 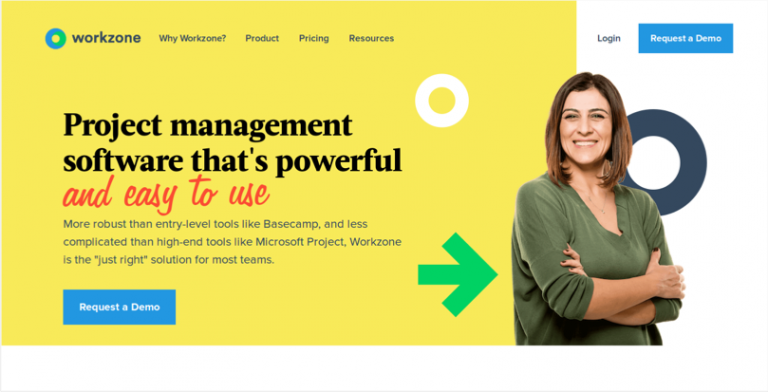 Workzone is a tool designed to help experienced ad executives and creative teams to bring more visibility into their work process. 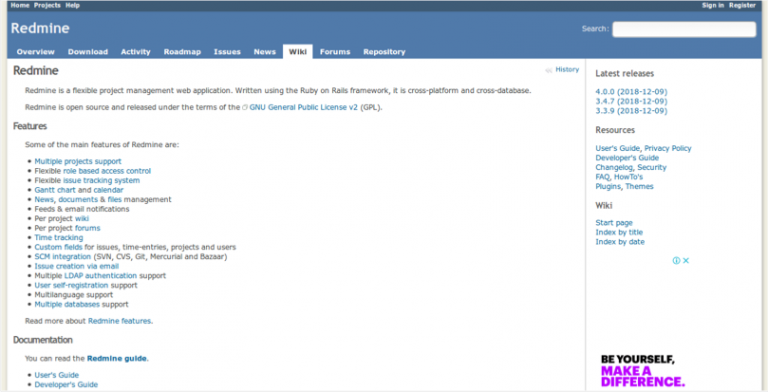 Redmine is a free and open source, web-based project management tool that is designed to help teams smoothly run multiple projects and associated subprojects. Float is a versatile tool that allows creative and marketing agencies to keep track of everyone’s schedule. 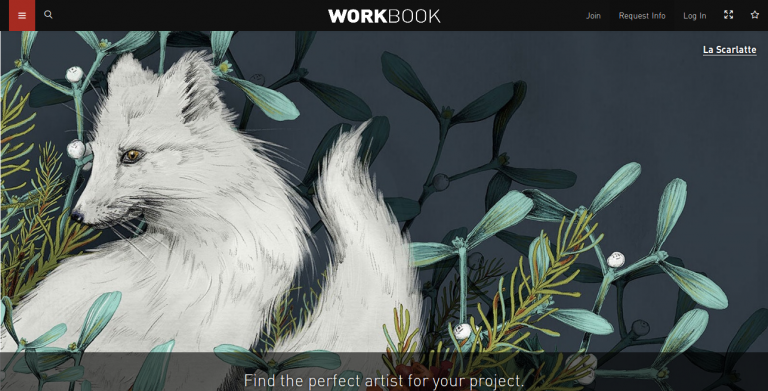 Whether it’s projects, customers, or budgeting, Workbook is the kind of tool that outlines everything associated with your creative or marketing agency. Harvest is known as one of the best time tracking tools with timesheet and invoicing features. It’s the kind of tool you need to keep your business ticking. FunctionFox is known for its simple user interface and power-packed project management features. 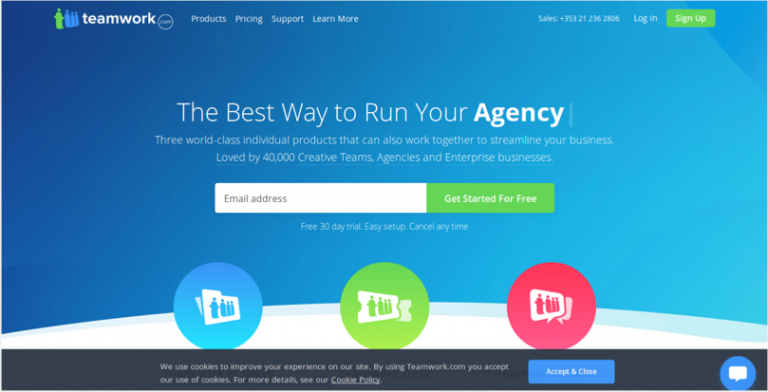 This tool offers everything you need to create a successful marketing project. 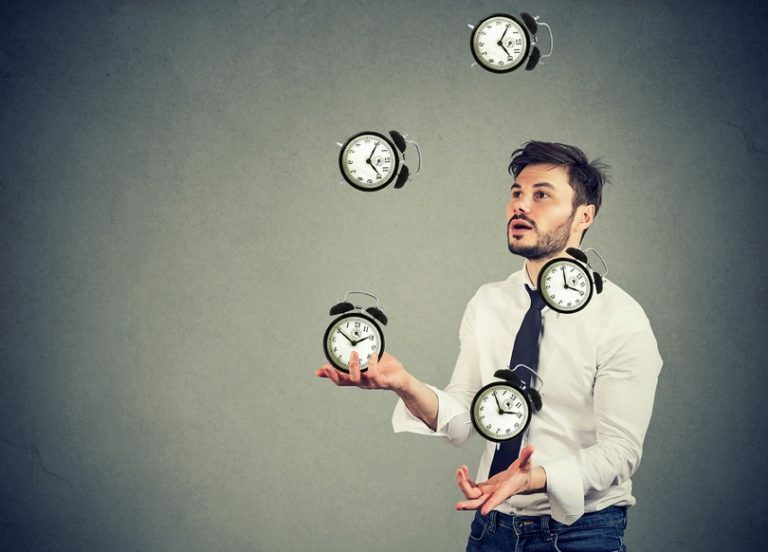 Hub Planner is a tool designed to help project managers successfully plan and schedule their team’s time across multiple projects. Workamajig is a tool that brings all the departments in an organization(and their tasks) under one collaboration platform. FunctionPoint is a productivity tool built for creative agencies. It’s an all-in-one solution that helps teams gain better visibility into projects and budgets. 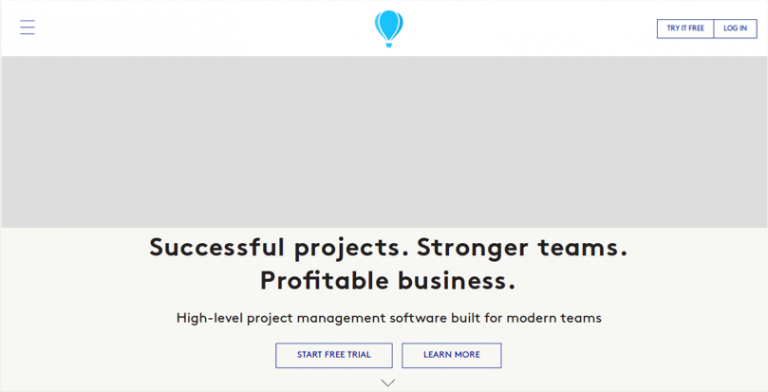 10,000ft is a project management and planning tool with an easy, interactive user interface. 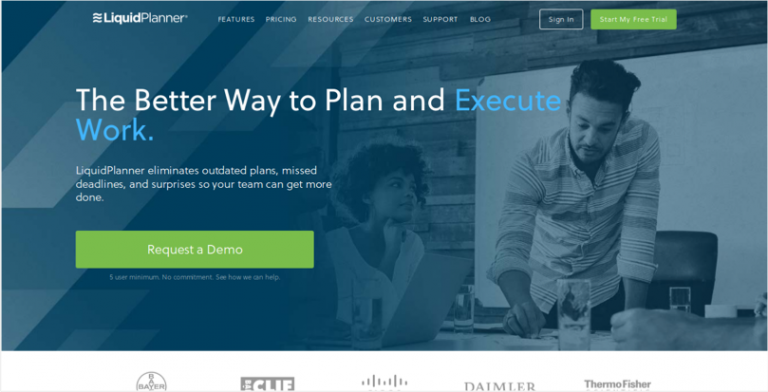 The tool provides features that make it easy for teams to plan, execute, and course correct projects on-time and on budget. Teamwork is a team project management, help desk and chat software that is known for helping project managers manage remote teams like a pro and achieve a goal in the most efficient way possible. Finance, HR, sales, marketing, and project management, Zoho Projects is the kind of tool that provides features to match a variety of different business functions. With this tool, creative teams and agencies get an easier way to track progress and manage communication when working on a project. 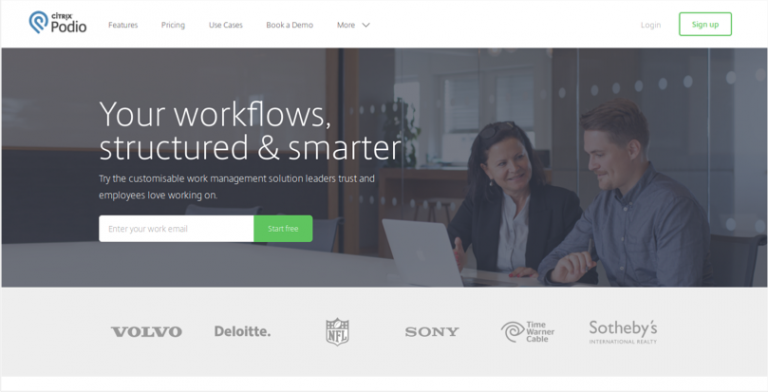 WorkflowMax is a full-featured project management system that provides agencies with the ability to manage finances, sales, and productivity from one central place. 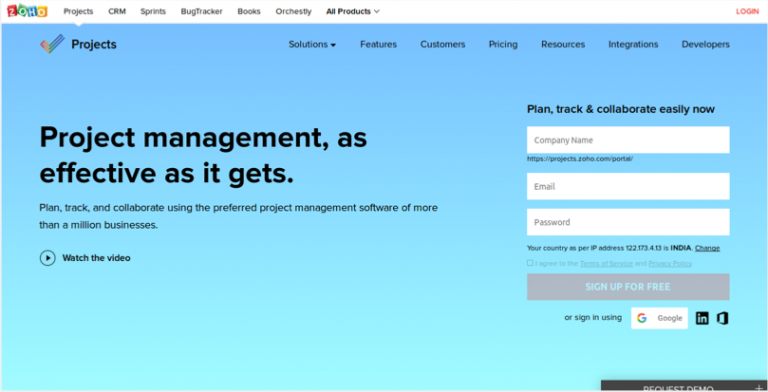 Brightpod is a project management software with easy-to-use board interface, providing teams an easy way to track projects, ideas, and tasks. 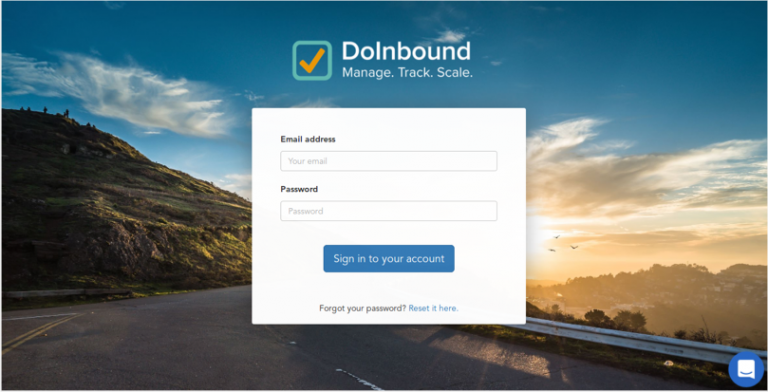 DoInbound is a project management tool that provides a framework for creative agencies and focuses on improving the overall efficiency and effectiveness of their teams. Workfront is a customizable project management solution that allows creative agencies to organize, prioritize, and manage projects better. 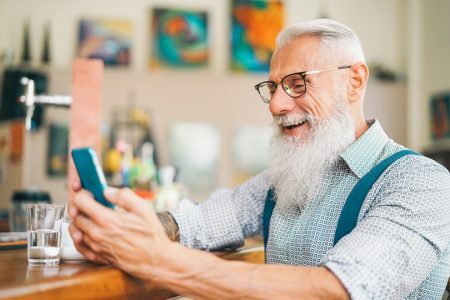 It also streamlines the feedback and approval process, thereby making it easy for teams to get their content/product approved and delivered. 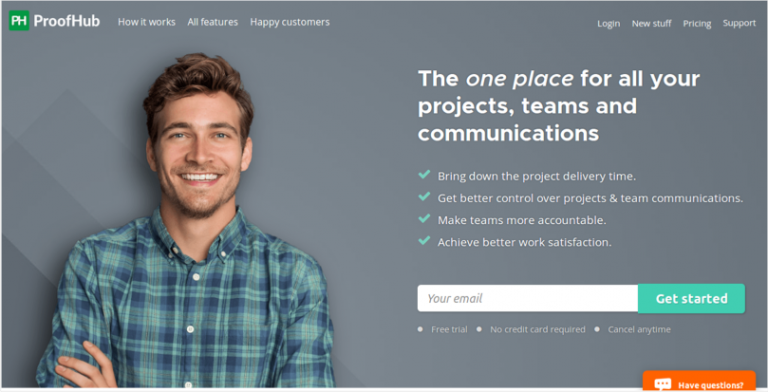 Podio is a project management tool that brings all project communication into one central place and allows teams to customize them as per their specific needs. LiquidPlanner is a tool that practices a different methodology for project management. It gives teams a clear view of both best-case and worst-case scenarios in a project. In addition to that, it provides them with the ability to schedule projects better and get everything completed and delivered on time. 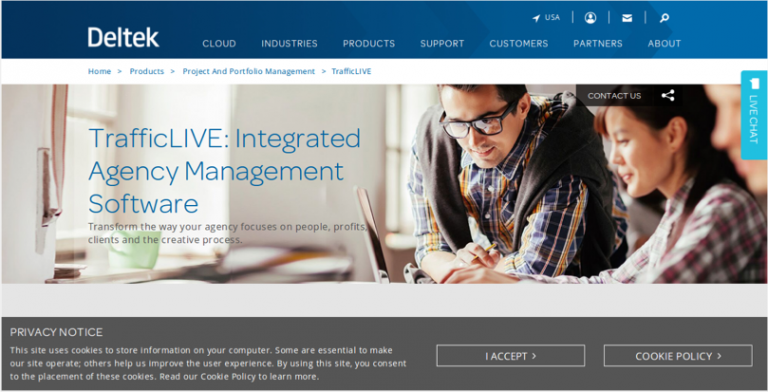 TrafficLIVE is a project management tool that works to give creative agencies and teams the ability to serve their clients better and be more productive. 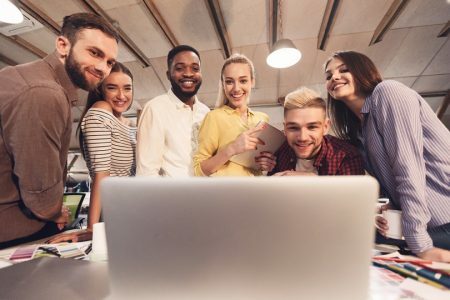 For creative professionals or teams that seek in-depth training and support services, Advantage is the best project management tool available. 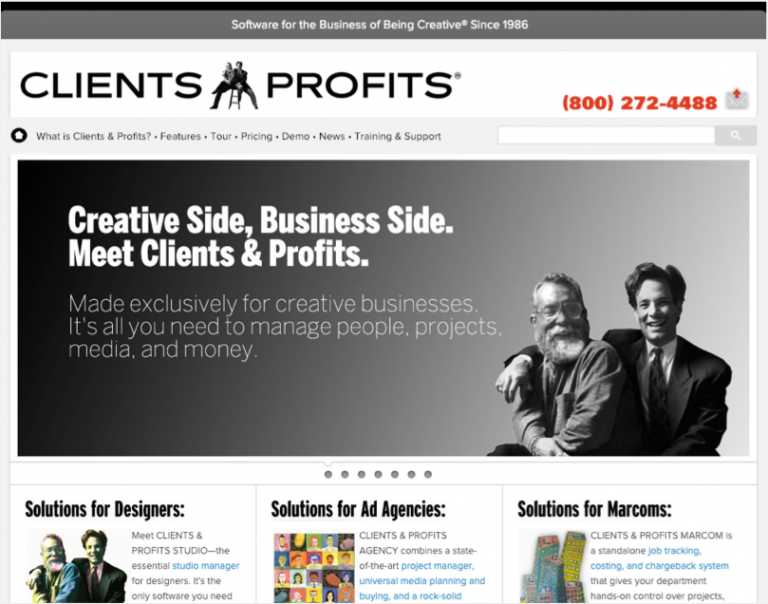 Clients & Profits is software for creative businesses. 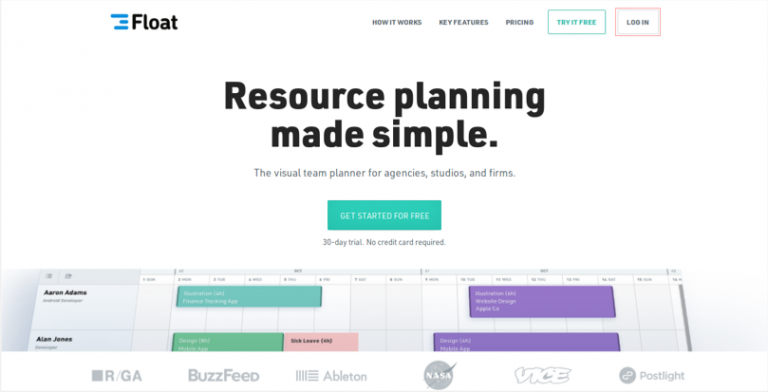 It’s designed to help creative businesses and teams better manage people, projects, media, and money. 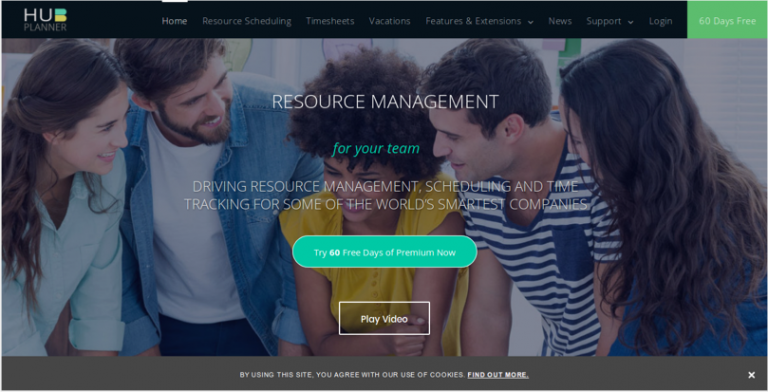 If you are looking for a project management tool that will help you run your agency better in the coming year, you will definitely find the perfect tool for your creative team from the above list. In case you are already using a project management tool/app and you believe we should include it in our list of the best project management tools for creative and marketing agencies, tell us about it in the comments! 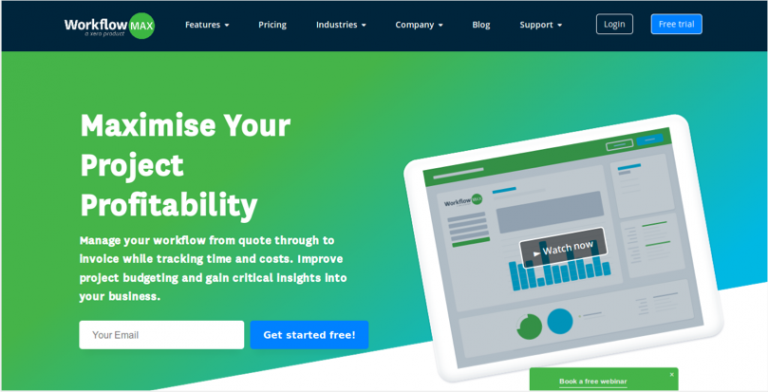 Guest author: Vartika Kashyap runs the marketing team at ProofHub – a project management software for teams of all sizes. She is a seasoned marketing professional who is an expert in digital marketing and entrepreneurship.